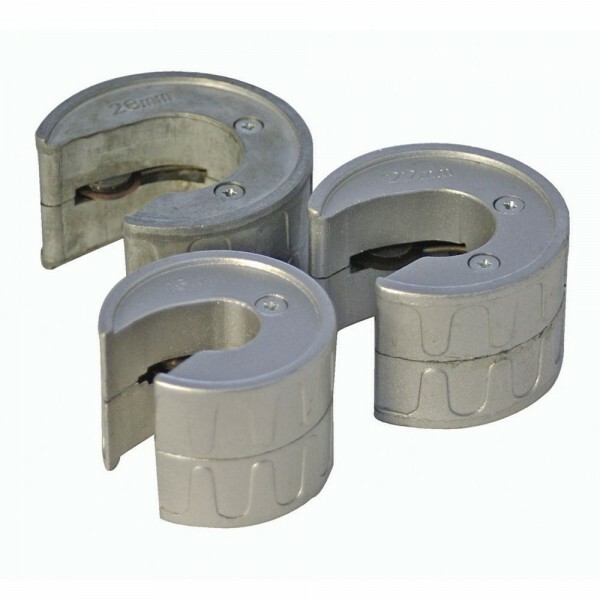 Heavy duty zinc die-cast bodies and high-quality, hardened and tempered steel cutting wheels. Cut copper pipe quickly and neatly. Useful in tight spaces. Includes 15, 22 and 28mm cutters. - Includes 15, 22 and 28mm cutters.